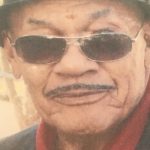 Albert Woodard 101, went to eternal rest on Thursday, April 11, 2019. 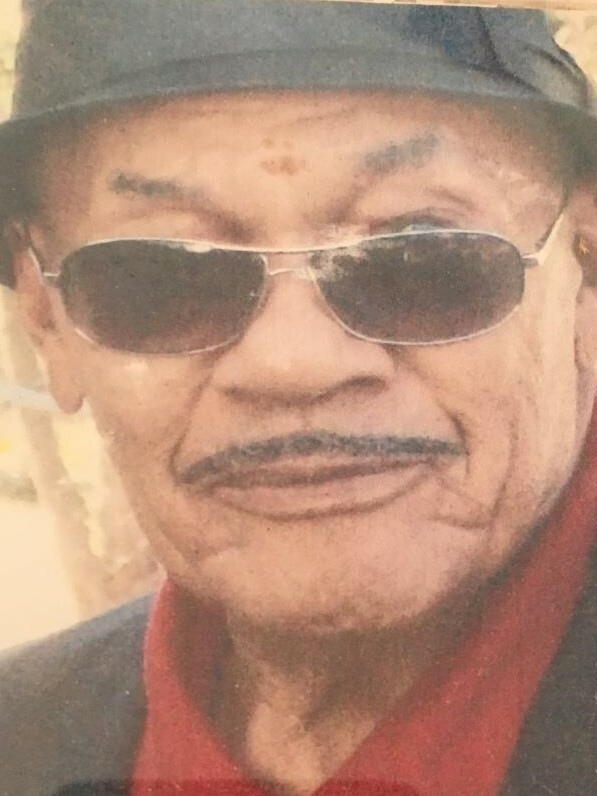 Funeral Services will be 11:00 A.M. Saturday, April 20, 2019 at G.C. Williams Funeral Home Inc., 1935 W. Broadway. Visitation with family will be from 10-11 A.M. Saturday as well. Burial will be in Calvary Cemetery in Shelbyville, KY.